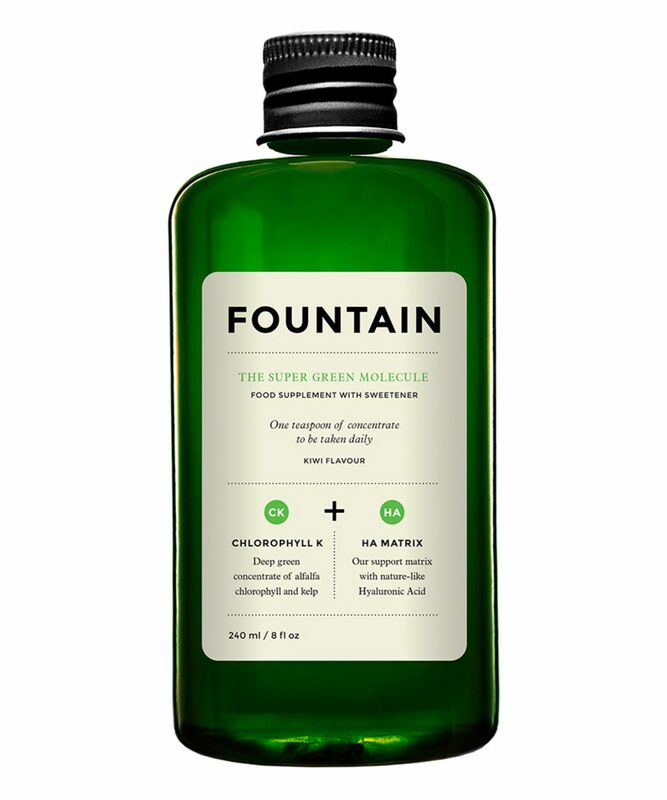 A concentrated, beauty and lifestyle supplement, Fountain’s The Super Green Molecule is a potent marriage of alfalfa chlorophyll, kelp and the brand’s signature hyaluronic acid matrix, to enhance energy levels, eliminate toxins, boost levels of iron and control hunger cravings – whilst flooding your system with much-needed vitamins, minerals and amino acids which combine to strengthen skin and enhance nerve- and organ function. Often referred to as the ‘blood of plants’, chlorophyll is abundant with beauty and wellbeing benefits – and each serving of The Super Green Molecule provides 40mg of sodium copper chorophyllin – alongside 25,000µg of kelp to optimise chlorophyll absorption, whilst promoting hydration levels and assisting weight management. An all-round health and beauty booster, just take one spoonful (5ml) per day, either directly or mixed with your favourite juice, to quickly notice a difference in your energy levels, resilience and general sense of wellbeing. Get your daily dose of beauty with Fountain’s capsule collection of skin, hair and wellbeing supplements – concentrated, water-soluble ‘molecules’, to fortify skin’s fabric, strengthen strands and enhance energy levels, so you soon look and feel more alert. Proof that beauty does come from within, Fountain’s innovative approach to nutrition has garnered no end of prestigious press mentions and industry accolades (including a coveted Cosmopolitan Beauty Award)… and with very good reason. These easy-to-take liquid nutrients are the perfect way to address those all-too-common concerns; so whether your skin needs ‘plumped’, your hair feels flat or you’re struggling to find the extra ‘oomph’, supercharge your daily diet with a spoonful of your chosen remedy, to quickly make a difference from the inside, out. Take one teaspoon (5ml) per day mixed with your favourite juice or beverage. Do not take directly as the strong green colour may stain your tongue temporarily. WARNING: Do not exceed the recommended daily dose. 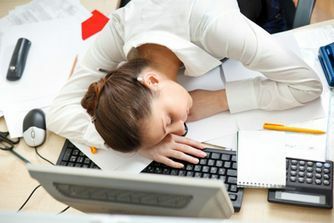 Food supplements should not be used as a substitute for a balanced diet and a healthy lifestyle. Not suitable for pregnant and breastfeeding women. Keep out of reach of children. Keep away from sunlight and heat. Do not freeze. Consume within 3 months once opened. Store in a cool, dry place. Shake lightly before consumption. Water, Sweetener Xylitol, Atlantic Kelp Complex (Water, Glycerin, Atlantic Kelp (SUSTAINABLY SOURCED) Powder), Natural Flavour, Preservative Citric Acid, Sodium Copper Chlorophyllin, Hyaluronic Acid (VEGAN SOURCE), Preservative Potassium Sorbate. 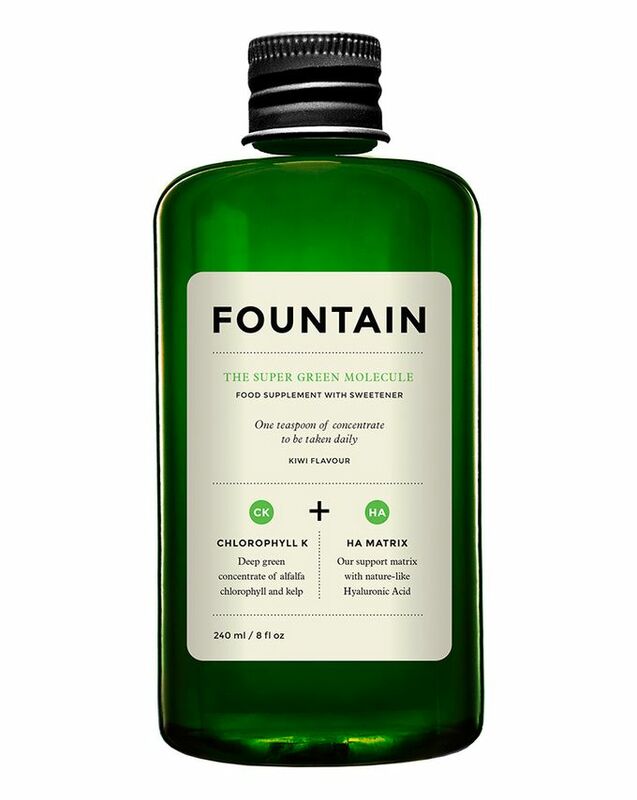 Since I've introduced Fountain's Super Green Molecule into my daily routine I've noticed I don't seem to catch as many colds and those that do break through don't seem to last as long.